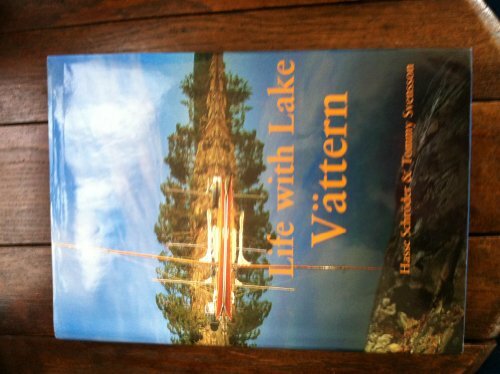 This gorgeous coffee-table book features scenic Lake Vattern and the surrounding area. Includes sections on wildlife, rustic living, life on the lake, and much, much more. Illustrated with hundreds of beautiful full-color photographs.